UNIBEN GIST: UNIBEN to award 61 First Class at forthcoming 42nd convocation- See details!!! 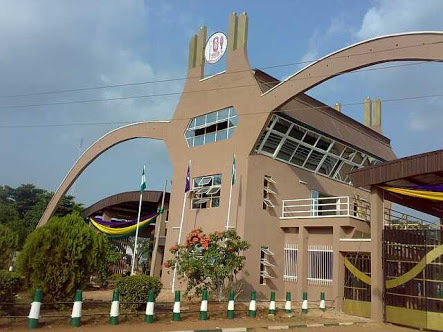 UNIBEN to award 61 First Class at forthcoming 42nd convocation- See details!!! degrees at the forthcoming 42nd convocation of the University of Benin, UNIBEN, according to its Vice Chancellor, Faraday Orumwense. Addressing journalists in Benin, the UNIBEN Vice-Chancellor said 12,808 candidates would be awarded various diplomas and degrees during the ceremony holding from November 23 to 26. 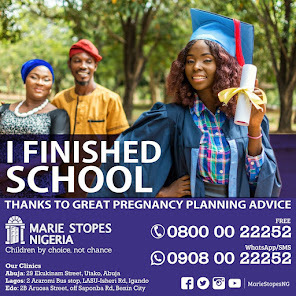 According to him, 154 graduates would bag doctorate degrees, 2,531 master’s degrees, 233 post-graduate diplomas, 9, 281 undergraduate degrees, 95 undergraduate diplomas and 514 unclassified. Prof. Orumwense said the ceremony would also feature the conferment of honorary degrees of Doctor of Science as well as Professor Emeritus to deserving Nigerians. The Vice-Chancellor said the convocation lecture will be delivered by the Minister of Power, Works and Housing, Babatunde Fashola (SAN). He said that 15 newly-completed projects will be inaugurated while the institution’s Hall of Fame will be dedicated to the university former Vice Chancellor, Prof. Godwin Oshodin for his exceptional leadership qualities and creativity.